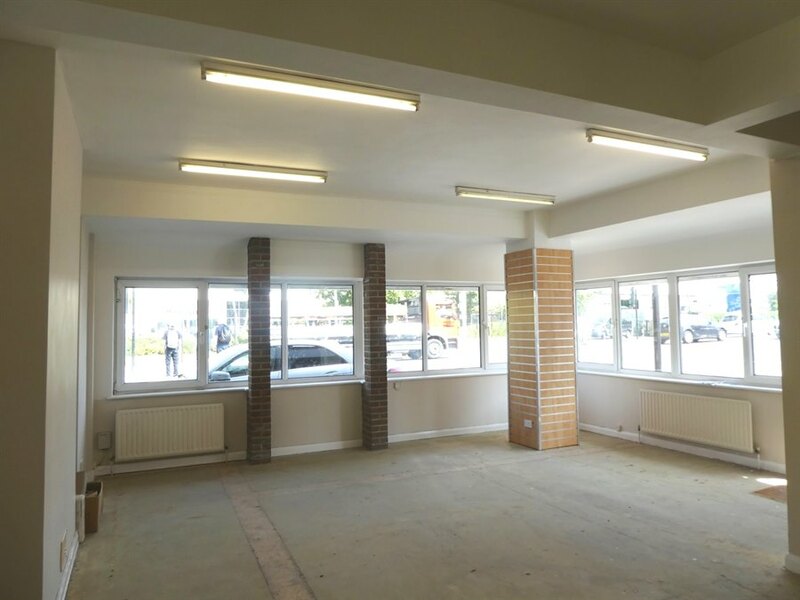 The property comprises a ground floor office suite which is laid out in two open plan areas with a kitchen and male and female toilets. 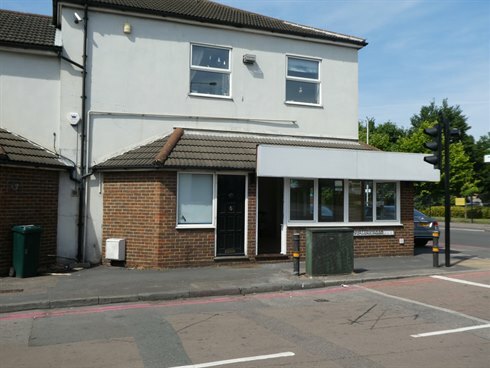 The offices are due to be redecorated shortly and benefit from excellent display frontage and signage on the A24 Morden Road. 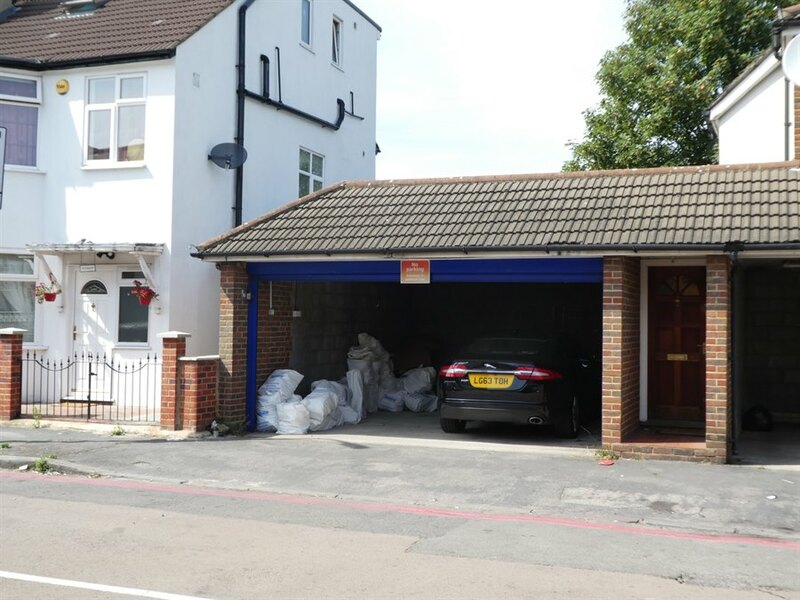 In addition, the premises also benefit from a secure double garage with up and over door which can provide parking for two cars or alternatively useful storage. 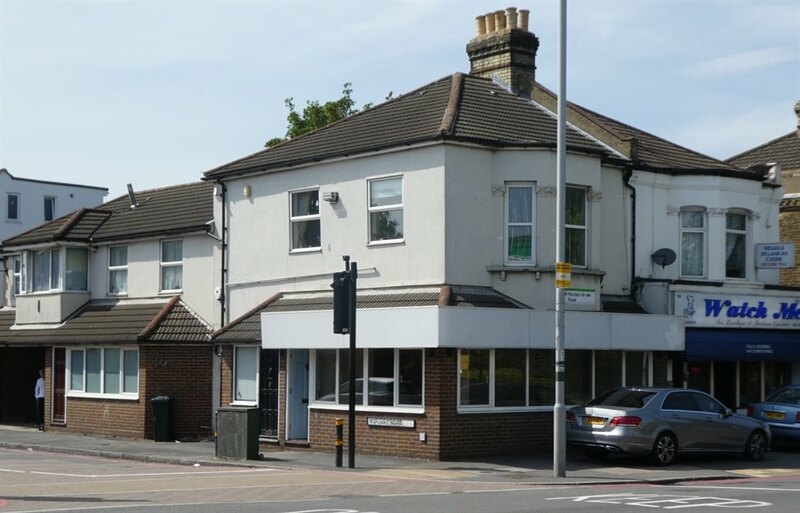 The property is prominently located on the corner of the A24 Morden Road and Nursery Road opposite the junction with Lombard Road. 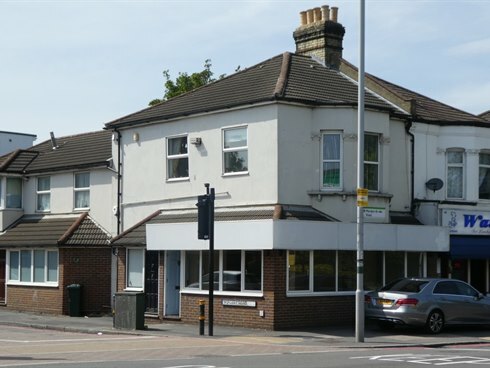 Morden Road tram station is within 50 meters offering a regular service to central Croydon and Wimbledon mainline station. South Wimbledon tube station is 300 meters away offering access to the Northern Line. There are a number of local shops in the immediate vicinity with Morden town centre approximately three quarters of a mile away, offering more comprehensive facilities. 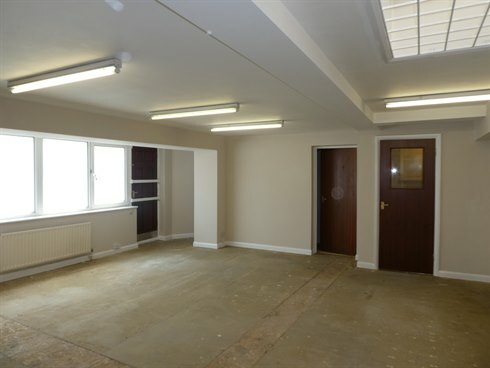 The suite is available on new full repairing and insuring lease for a term to be agreed.